The Center for Photographic History and Technology is debuting their very first collective for photographers to sell their own works, Photo Historica 2019. The event will allow photographers who work in historic and alternative handmade processes to sell directly to potential buyers. It will be hosted in the premium tourist destination of the Santa Fe, NM, Railyard Arts District. Interested in signing up? The deadline is June 1st, 2019, while the opening reception and sale run from July 5th through July 7th. The Daguerreian Society, 19th Century Photography Symposium and Fair will return for its 30th annual event in New York City at the Sheraton New York Times Square Hotel. The Daguerreian Society 19th Century Photography Symposium and Fair returns to New York City for our 30th Annual event. This year the symposium will be held at the Sheraton New York Times Square Hotel September 13 – 16th. The events begin with tours on Wednesday and Thursday. Formal events begin with the opening reception Thursday evening. Friday is filled with presentations about 19th century photography and early photographic processes. Friday evening is typically room hopping nights, when many dealers open their rooms for symposium attendees. The trade show opens Saturday morning with top dealers and collectors offering over 70 tables of historic photographs and related materials. This year a tintype portrait studio will offer attendees the opportunity to have mono and stereo portraits taken at the event. Symposium registration entitles attendees to early entry to the trade show, while others can enter as early buyers for $50. 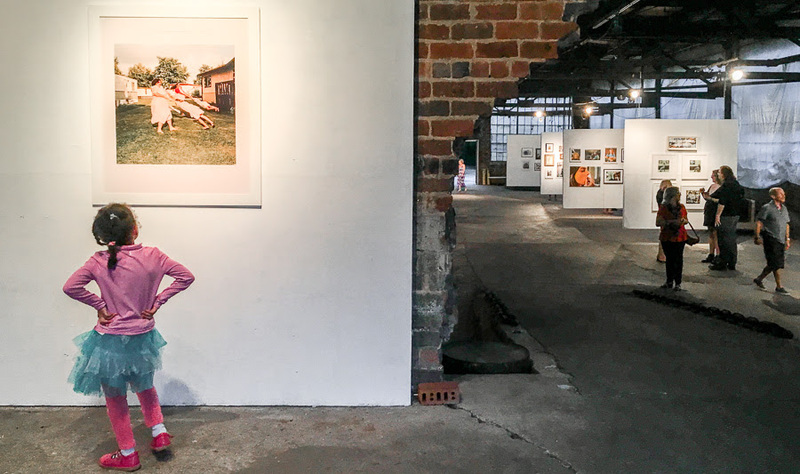 Saturday evening is a second reception, silent auction, and preview of the annual live auction of photographica before a fabulous Saturday evening all-you-can-eat Buffet Banquet evening banquet. 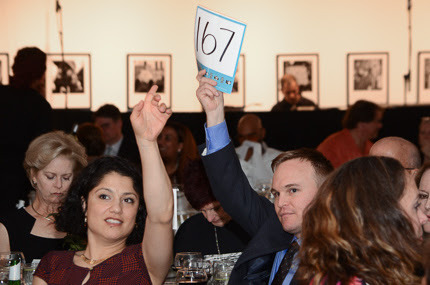 After the banquet the annual live and online auction of fine photographica provides an opportunity for collectors, dealers, and curators to purchase exceptional images while helping generate revenue for the Society. Sunday morning the Daguerreian Society hosts its annual business meeting to share in formation and interact with our members. After the meeting, attendees can take advantage of additional tours and the rich portfolio of museums, exhibitions and events in New York City. The show will take place September 13-16, 2018. For more information, pricing, and registration, please visit NY Photography Fair. Soho Photo Gallery and many others will be taking part in a very exciting event this Thursday in NYC, the Tribeca Art + Culture Night. 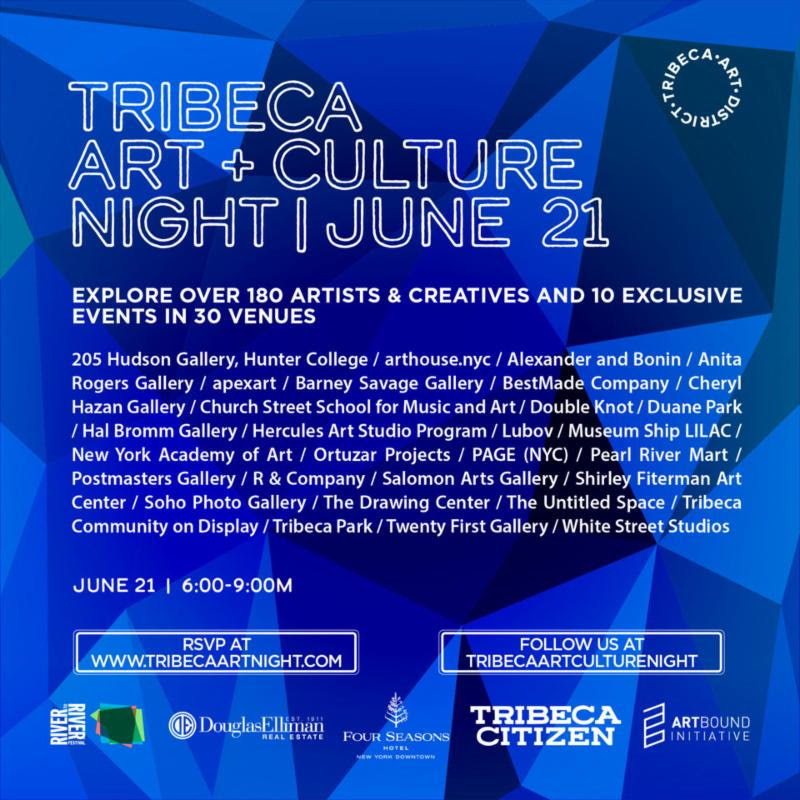 Tribeca Art+Culture Night is a quarterly local arts festival that celebrates culture at large in Tribeca. It is free and open to the public. 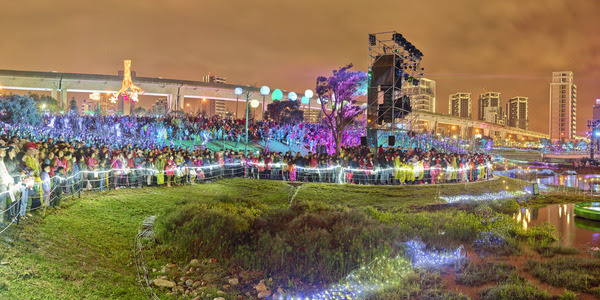 This urban festival embraces the diversity of creative expression, from drawing to design, performance to crafts, music to fashion, and everything in between. 25+ Lower Manhattan venues participate to the festival, including indoor and outdoor spaces such as art nonprofits, galleries, and parks. The event brings the greater New York City community together around exhibitions, performances, talks and workshops. Jennifer Famery-Mariani,Director and Chief Curator of TAC Night launched the festival in 2016. The Tribeca Art + Culture Night runs from 6 to 9pm this Thursday. RSVP is required. Since it involves several different venues, it’s highly recommended to do some research ahead of time. General admission will be free, however tickets for for the $40 Patron Pass gets you some exclusive VIP access. 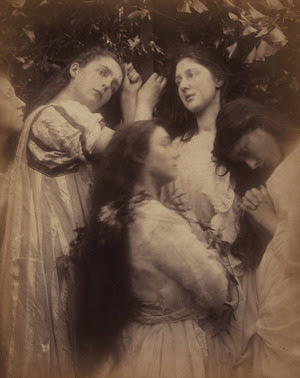 Fans of 19th century photography are strongly advised to be in New York City this October. Why? The Daugeurreian Society will present the 19th-Century Photography Conference and Show, a five-day event that will feature and art fair, panel discussions, receptions, and tours. Here’s a rundown of what to expect. Some of the highlights will be looking at how contemporary art photographers can use 19th Century photoprocesses, how these processes can help “save” contemporary photography, a history of photography, and a panel by collector Dan Solomon . On October 20th, the Annual Daguerreian Society Conference will get underway at 8:45. Speakers will in include the Metropolitan Museum of Art’s photography curator Jeffrey Rosenheim, scholar Larry Schaaf, scientist Dusan Stulik, the Met’s Stephen Pinson, Museum of Fine Art’s Nancy Keeler, Thomas Walther, Mike Medhurst of Medhurst & Co., and many more art gallerists and fine art academics. Following the Conference on Friday, October 21, attendees are invited to attend several receptions: Hans P. Kraus Jr. Fine Photographs will hold a reception for the exhibitions Adam Fuss Daguerreotypes and The Womb of the Pre-Raphaelite Imagination and John Beasley Greene at 962 Madison Avenue. Howard Greenberg Gallery will hold a reception for the exhibition “A New and Mysterious Art:” Ancient Photographic Methods in Contemporary Artcurated by Jerry Spagnoli at 41 E. 57th Street. Both events are from 7:15 p.m. – 9:30 p.m. The 19th-Century Photography Show will be held for one day only on Saturday, October 22, from 10:15 a.m. to 7 p.m. with more than 100 international photography art dealers. On view will be museum-quality daguerreotypes and other 19th century photography by some of the most important photographers of the time. Exhibitors from the U.S., England, Ireland, France, Germany, Denmark, Argentina, Sweden, and Canada will include Peter Fetterman Gallery, Howard Greenberg Gallery, James Hyman Gallery, Alan Klotz Gallery, Hans P. Kraus, Jr., Lee Gallery, Serge Plantureux, William Schaeffer, Vintage Works, Ltd., Janet Lehr Inc., 19th-Century Rare Books and Photographs, and Charles Schwartz, Ltd., among many others. Wednesday, October 19th and Sunday, October 23rd, will be made available for offsite tours. The event will be held at the Wyndham New Yorker Hotel and tickets are available through the Daguerreian Society. Atlanta, Georgia and its southern counterparts have always had a reputation for putting on an elegant soiree. So why shouldn’t it apply to photography as well. ACP (Atlanta Celebrates Photography) seems to think so, with another edition of their Annual Gala Fundraiser on the horizon. 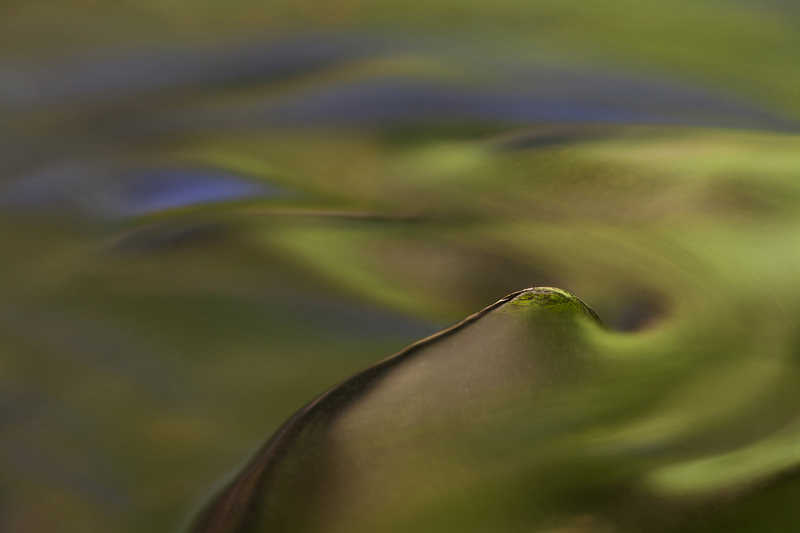 We’re happy to announce that Mary Stanley is the chairperson for the ACP 2016 Photography Auction Gala, and that the event will be held October 1st, at Mason Fine Art, with a cocktail hour and silent auction starting at 6:30pm. This event sells out every year. We’ll be back in touch this summer so you can reserve your seat. There’s plenty of time to plan for a visit the Atlanta this fall, but don’t forget the event’s popularity. If interested, it’s best to get tickets sooner rather than later. Over 80 domestic and international photography dealers are sharing beautiful prints all under one roof. This is the photography event of the year for collectors. This unique event is available for viewing through Saturday at the Armory, Park Ave. and 67th Street, NYC.